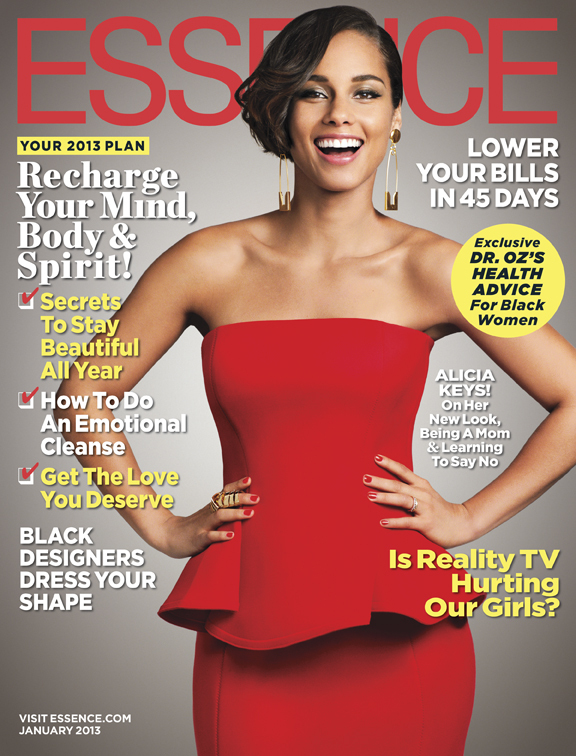 Alicia Keys elegantly graces the cover of Essence magazine January 2013 issue. The cover girl lights the cover of Essence on fire in a stunning red peplum dress! 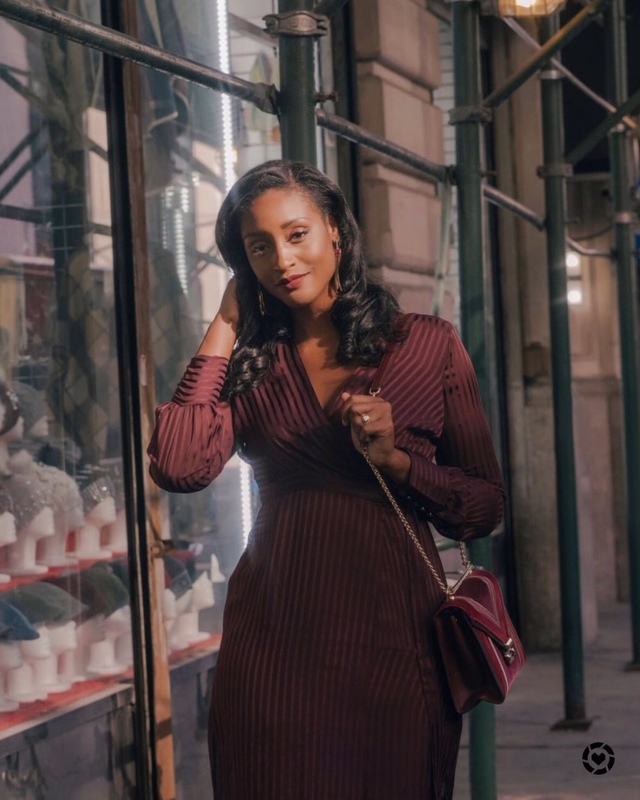 With her fifth studio album already projected to hit number one, the beautiful songstress is ready to dish on everything from her new music, marriage life and motherhood. For more on the 14-time grammy award winner check out the official copy of the January issue when it hits stands December 7th! Are you loving Alicia on this cover or what? Chime in below!